Are you looking for the best Charlotte town car service? 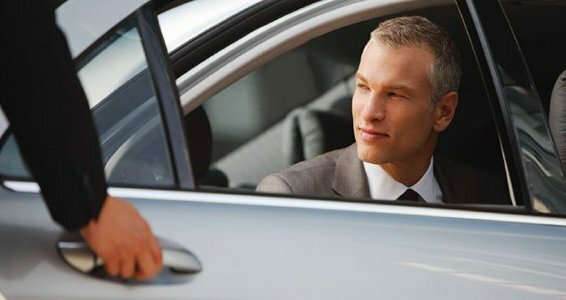 Look no further, Affordable Towncar Service has been offering executive car hire services for more than ten years and has set itself apart by providing the Town car services at affordable rates. Call us today at (704) 906-9010 to book your ride. You can also use our online contact form.